Food plots are a multi-functional tool available for deer hunters. Designed and implemented appropriately, they serve to feed, attract and hold deer on a property. 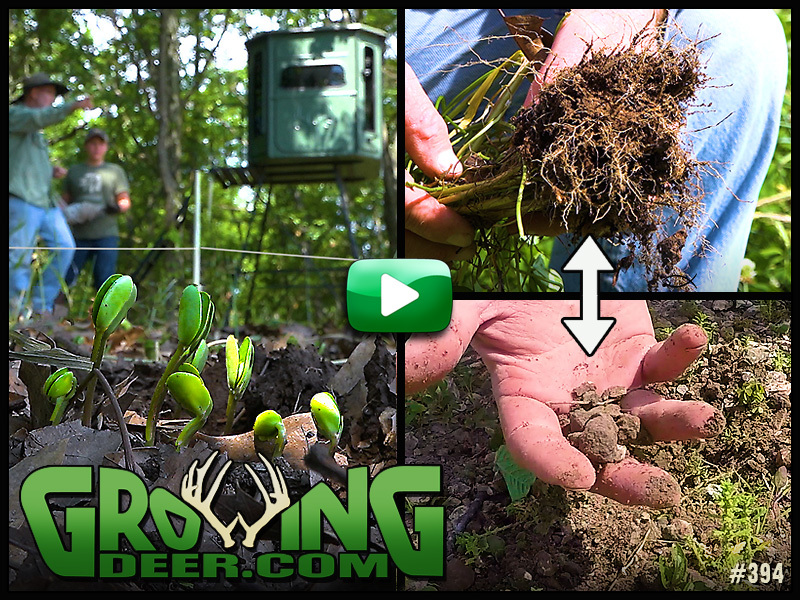 In this video we share the why, where and when of food plot design, stand placement and hunting strategies for the plot. Watch now by clicking HERE! Does your arrow meet your expectations? 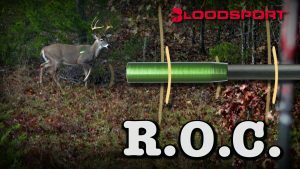 Check out this video to see why the Bloodsport R.O.C. system creates an accurate and effective arrow. What’s the first rule of deer management? 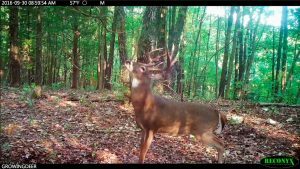 To find out what that rule is and how to get bigger bucks on the property you hunt, click HERE. 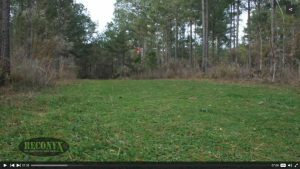 Easy food plots in thinned pine plantations: plant forage soybeans in a row where the pines have been thinned, skip two rows for cover and then plant another row with beans. Then overseed the beans with Eagle Seed Broadside about 45 to 60 days before the average first frost during the fall.